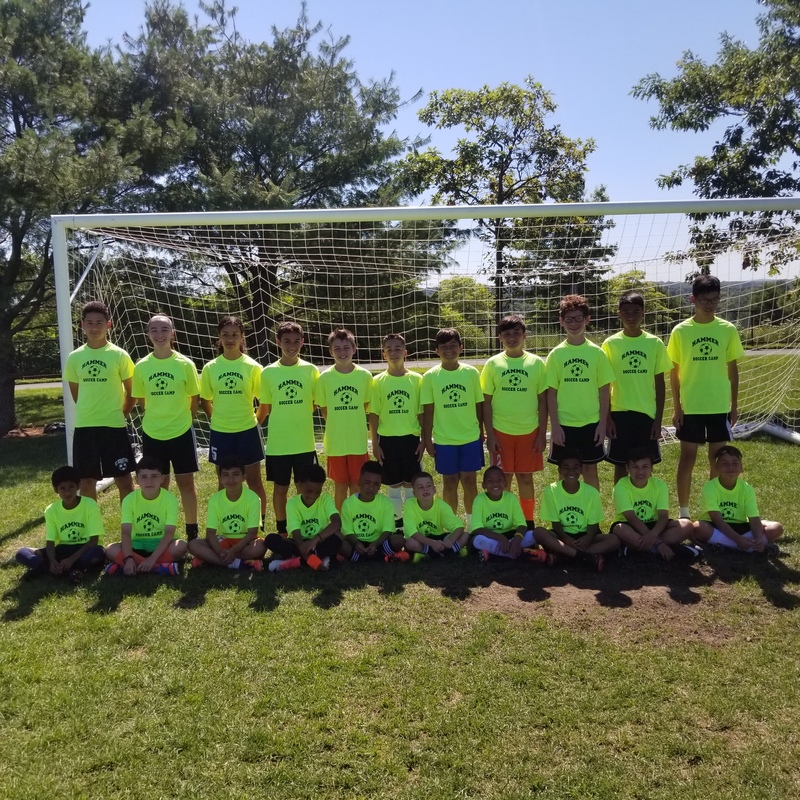 HANK GEORGE CAMP AND CLINIC IS DEDICATED TO BUILDING THE COMPLETE SOCCER PLAYER! *Applications are now being accepted and space will be limited on a first-come, first-served basis. Early registration on or before April 1st, 2019 will get a $25 discount, and the registration deadline is May 31, 2019. Make check or money order payable to Hammer FC. 10 a.m - 10:30 a.m - Warm ups and stretching. 10:30 a.m - 11:30 a.m - Technical drills. 11:30 a.m - 1:00 p.m - Tactical, Game knowledge, and scrimmages. 1:00 p.m - 2:00 p.m - LUNCH (Lunch is provided by the camp, But you may bring SNACKS AND PLENTY OF FLUIDS). 2:00 p.m - 2:30 p.m - WALKING AROUND THE PARK AND DOWNTIME and BRING FLIP FLAPS/SANDALS.